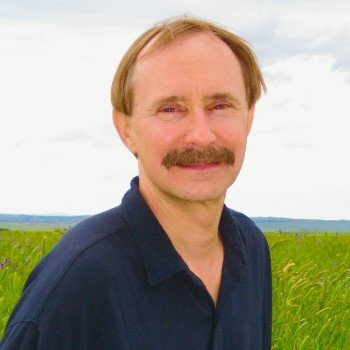 A Lesson in Yin Yoga: I developed Yin yoga by astutely observing nature and the animals around me and becoming part of it by blending with it energetically. We really are inseparable from everything. We as humans have a very malleable and adaptable consciousness. The intention of our thoughts has the power to expand our consciousness. We have the potential facility to merge our minds with other life forms, to internalize qualities that they possess and infuse our own physical energy with those qualities. If I see an animal in motion and I want to embody the energy of that animal, then will I meditate on it and become one with it. I can then create postures and movements based on the immediate felt experience in my body and mind as I identify with the creature. Yin yoga article: The foundations of Yin yoga are rooted in the Daoist traditions of ancient China. Daoism is a multifaceted system premised upon the philosophy of living in harmony with the Dao, with the way of nature. 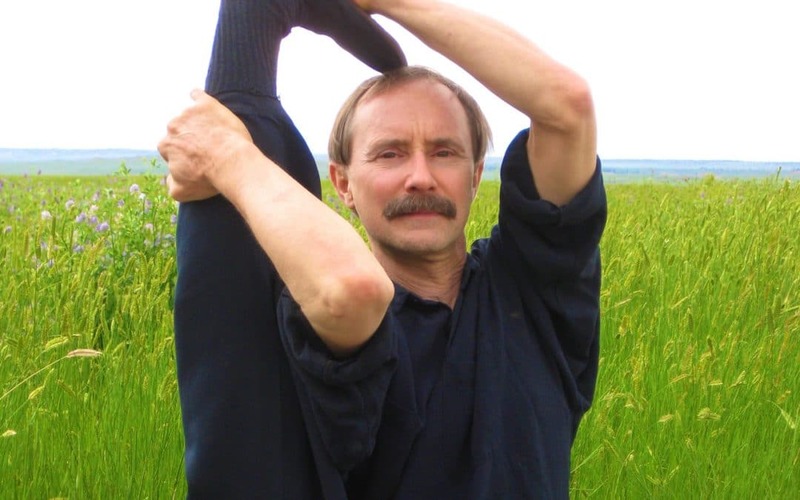 Yin yoga is a synthesis Paulie Zink created by combining Hatha yoga and several disciplines from the Daoist tradition along with insights, visualisations, and animal based yoga postures, movements, and vocalisations he developed himself. The Daoist components of Yin yoga involve Dao Yin (yoga postures), Qigong, inner alchemy, philosophy, and mysticism. The beauty of Paulie Zink’s Yin Yoga is that it is a living art form where everyone is encouraged to bring forth their own inner artist. The result: Magic. What is amazing about this approach to the Yin Yoga practices is how good you feel and how fluidly you begin to move in a relatively short period of time. 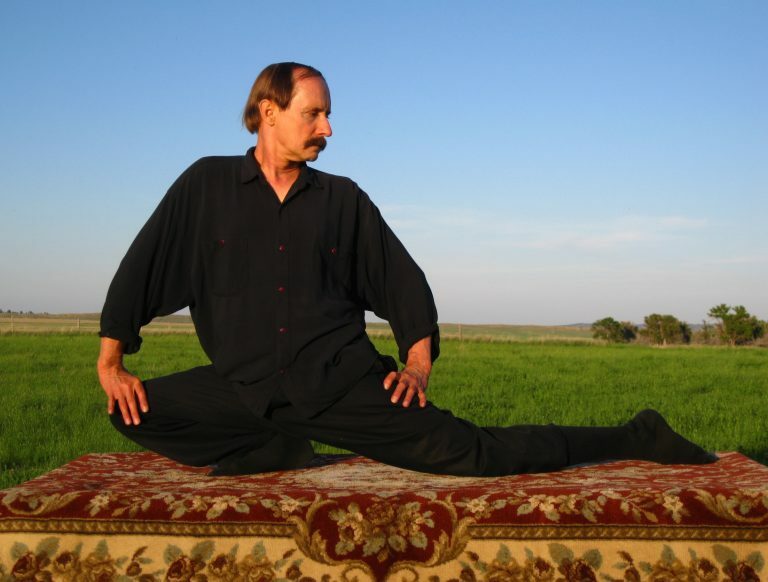 In Paulie Zink’s Yin yoga workshop, you practice poses you’ve never heard of before, like seahorse, deer, and T-Rex. 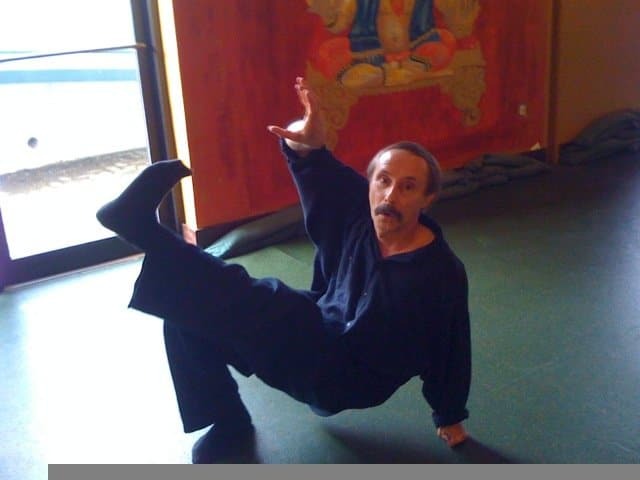 As you do the poses, you are also connecting to the five elements of nature, which, according to Taoist philosophy, are earth, metal, wood (which contains air), water, and fire. These elements are related to feelings of stability, firmness, joy, fluidity, and enthusiasm, respectively. Yin and YangYoga comes from theTaoist spiritual tradition indigenous to China.Tao refers to the mysterious source of existence and translates to the way, the path,The Absolute. InTaoism the entire universe is regarded as a living organism imbued with life force. Being in harmony with the flow of this energy in nature is the essence ofTaoist attitude.Taoism finds its origins in the shamanic cultures of people who lived along theYellow River region of northern China thousands of years ago. From these ancient and animistic beginningsTaoism evolved into several primary branches or schools that encompass magic, divination, ceremony and folk religion, philosophy and mysticism, internal alchemy and medicine, and ethics.